Desh Bhagat University has entered a Digital Revolution in Higher Education by migrating to G5 Platform for Educational Institutions for end-to-end management of their academic processes. 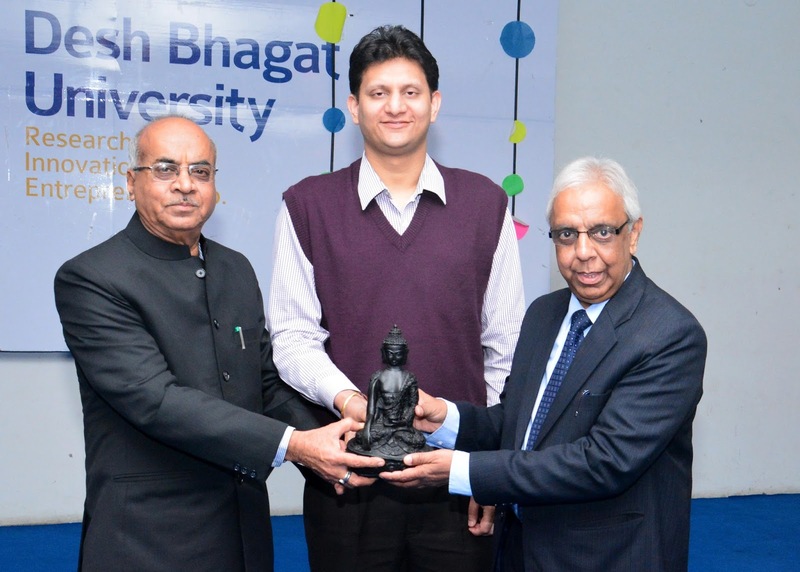 The platform is set up by in-collaboration with Global Infoways (Noida), a leader in Digital Solutions for Higher Education. 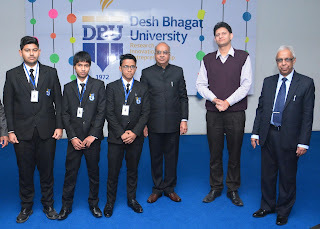 While describing the project, university Chancellor Dr. Zora Singh revealed that Desh Bhagt University is first in the region, to introduce Digital I-Card for the students. The Digital I-Card, which is equipped with RFID (Radio Frequency Identification), Bar Code and QR code technology, can be used as Identity Card, Library Card, Bus-Pass and for other information purposes. He declared that this initiative is taken under the aegis of ‘Digital India Movement’ started by Prime Minister Sh. Narinder Modi for ushering into an era of digitalization. Speaking about the new developments, Vice President (Desh Bhagat United), Er. Sandeep Singh said that we have established Enterprise Resource Planning (ERP) system in the university. The university students won’t have to wait too long to get information related to their syllabus, attendance, fees and other queries. They may check it on-line and it will save their precious time and money. Global Infoways, Vice-President (Academic Alliances) Dr. Manoj Kulshreshtha, said that Global Infoways have successfully implemented Education ERP projects, in various prestigious Institutions & Universities. He informed that after fully digitalization of all departments, university’s administrative and academic work will get new speed and it will ultimately proves beneficial for the students and staff as well. University Vice-chancellor Dr. Virinder Singh said that we are taking each and every possible step for making the students time and market relevant.